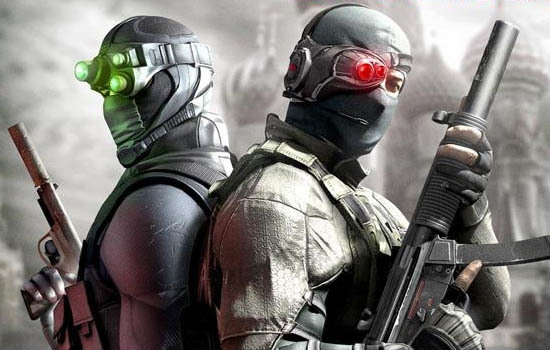 There are many things that a Splinter Cell game can be called. "Fluid", "brutal", and "emotional" were never really among them, but that's about to change. Gone is the tediousness of picking locks in the dark and methodically taking out light bulbs. Instead - while many of these traditional elements still exist - Sam is now more deft than ever, able to navigate ledges with greater speed and able to take out a room full of six bad guys in under six seconds. I'll be honest: for me the hype surrounding this game was almost a de-escalator. Blockbuster sequels with good pedigrees tend to get a little too radical on us. Not every case departs from its original bullet points too terribly, but most sequels alienate fans in some way. 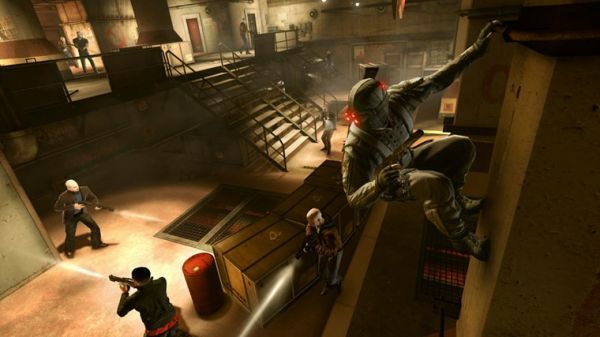 Splinter Cell: Conviction is not exempt from this. Whether or not the sixth game in a series (including the PSP port Essentials) is expected to make a drastic change or not may be a matter of contention, but like it or not: Conviction brings several new dynamics to the series...and I like them. The most prevalent change in basic gameplay is Sam's movement: climbing, traversing ledges, sliding into cover...these are all much more fluid, quick, and most importantly - simple to execute. The controls felt natural, reminding me of Rainbow Six: Vegas's control scheme with its left-trigger cover mechanic. My only real gripes were that the gun reload function was mapped to the left stick by default, and the action button was used for climbing and picking up weapons - a common problem in third-person shooters. I often find myself grabbing a fallen enemy's rifle when I should be vaulting over a barrier.